Radstock exists to equip and engage local churches to start new local churches in the world's toughest places. 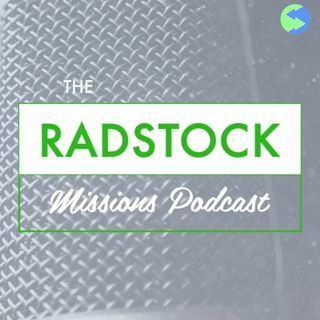 Listen to the Radstock Missions Podcast as hosts Steve Palframan and Brian Jose discuss the importance of local churches needing to engage in global mission. You can expect to hear from pastors, missionaries and church leaders from across the Radstock Network talking about how Radstock is connecting local churches to spread the gospel to all nations.